It should be of no shock for my friends and readers to hear I am a proud, card-carrying, handwriting, weekly planner enthusiast, refusing to go to the dark side of digital scheduling (this year I’m using the gorgeous Appointed Weekly Binder Calendar). This is the only way I know how to live. Once a week, Nick (who also owns a hardcover weekly planner) and I walk through our calendars, coordinating the family’s schedule. For the most part, this process has worked beautifully. Little did I know, our family was in need of an entirely separate calendar to involve everyone and work out any conflicts which always arise! It all began with a class I took last Spring given by my friend Suzie Stegic, the professional organizer of Profound Change. 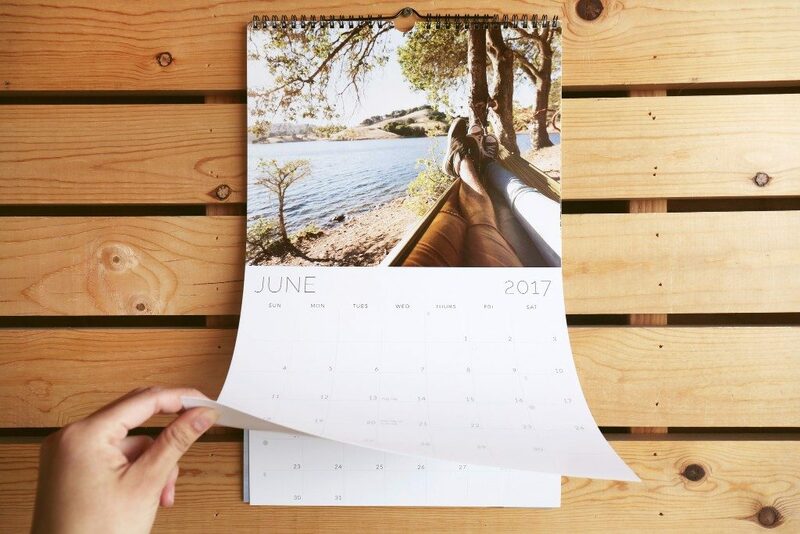 The theme was setting up for a new season with many helpful ideas, one of which was creating a SUMMER CALENDAR for the family. I liked the sound of it instantly, my gut saying we needed it! 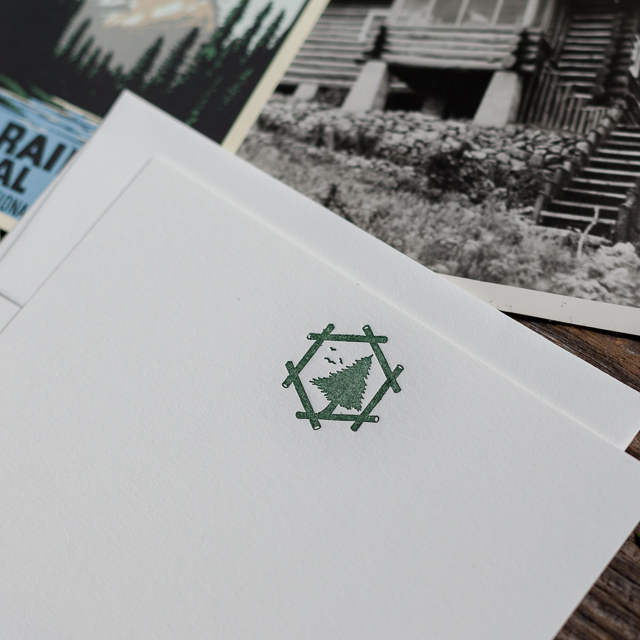 Suzie suggested positioning it where everyone can see then adding birthdays, festivals, art fairs, hikes…anything your family wanted out of Summer. What a perfect way to honor their ideas as well as providing the power of a pen, something we continue anyway we can. By June the calendar was up in the pantry with lots of opportunities for kids to express their wishes in their own handwriting. And just as importantly, the giant calendar provided a common space to combine Nick’s and my calendar and also to include soccer games, swim practices, adult commitments, etc., as well as flagging conflicts weeks ahead of time. 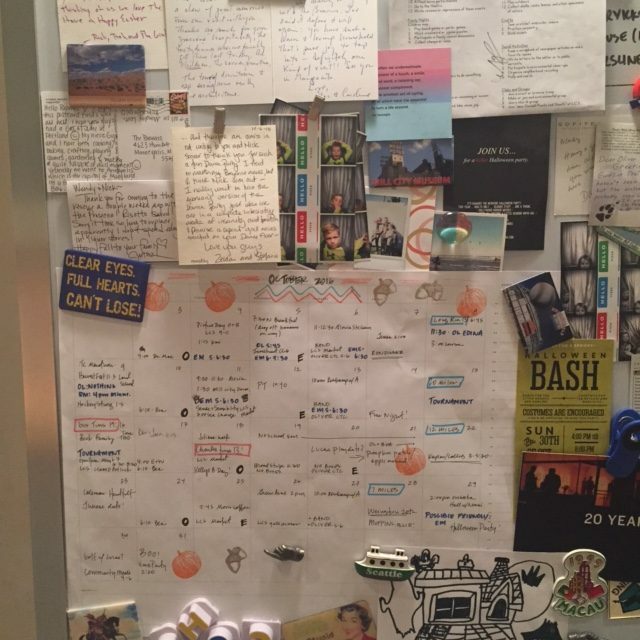 I color-coded sports commitments, overly decorated holidays and birthdays, highlighted vacations with large caps…anything to help the family navigate each month. 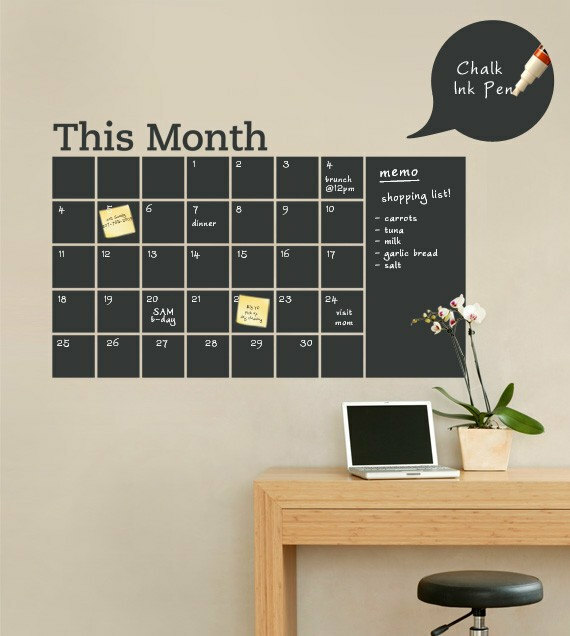 Regarding our paper choice, the russel+hazel Desktop Calendar Pad is the perfect size for our needs but others might like to personalize it by using family photos with a Social Print Studio’s Wall Calendar or use the Chalkboard Wall Calendar by SimpleShapes for a larger space and more writing. This might sound burdensome or overwhelming but, I promise, this process can provide you with clarity of mind and an awareness of how to spend time with yourself or family all through written words. For you locals, Suzie’s classes are full right now but she’ll soon update her site with future options! !